2018 BMW X-5 xDrive35i and xDrive50i sport utility vehicles. 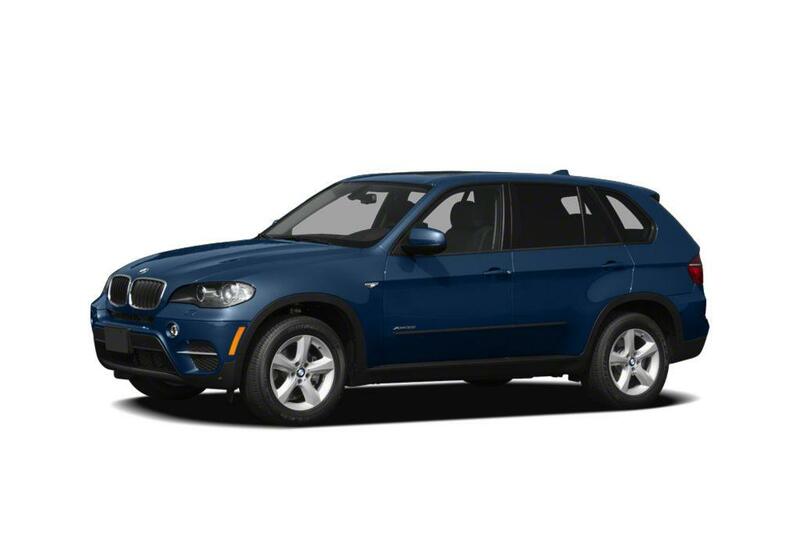 2018 BMW X-5 xDrive35d sport utility vehicles. 2018 BMW X-6 sDrive35i sport utility vehicles. The German automaker suspects just 3 percent of the models involved in the recall contain the defective parts. Affected vehicles could contain front lower control arms with insufficiently hardened pivot bolts prone to breakage. 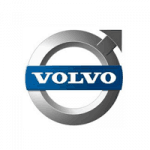 In the event that these components fail, the control arm may cease operation, leading to a sudden and sharp decline in vehicle handling functionality. The defect therefore poses a serious safety hazard to occupants. However, BMW has yet to receive reports connecting the problematic parts to any accidents or injuries. On June 15, 2018, THK Rhythm Automotive Canada, the supplier of the control arms used in the recalled vehicles, contacted BMW and revealed that numerous units may not have been hardened properly due to a production error. Following this communication, the vendor conducted a review to see how many of the defective control arms were shipped to the vehicle manufacturer. 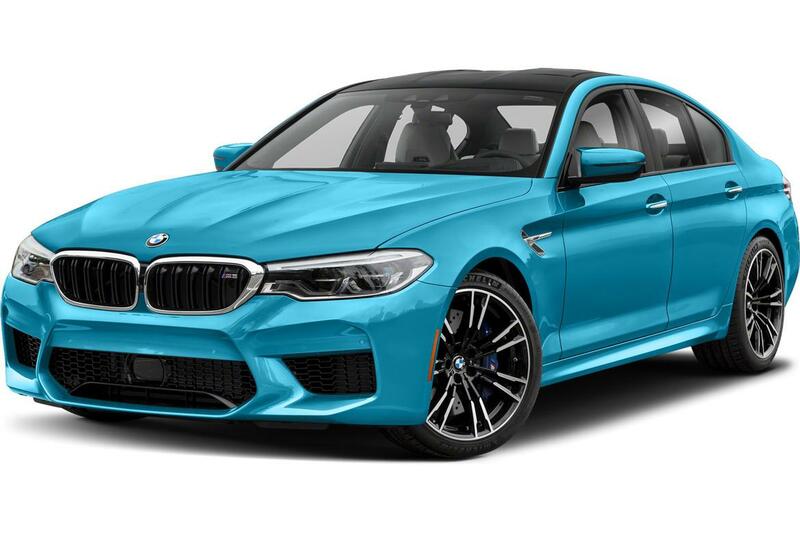 After receiving this data, BMW evaluated its production records and pinpointed the vehicles that could have been equipped with the problematic control arms. 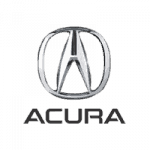 On June 21, 2018, the automaker launched a voluntary safety recall to address the issue. The company informed dealers of the forthcoming action June 28, 2018. BMW has directed dealers to replace the front lower control arms in affected vehicles free of charge, according to an NHTSA recall acknowledgement document. Owners should expect to receive further details about the recall via first-class mail Aug. 20, 2018. Those in need of assistance prior to the start of the campaign can speak with BMW customer service personnel by calling (800) 525-7417. 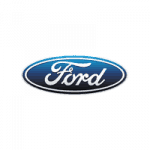 Owners can also reach out to the NHTSA directly using the agency’s Vehicle Safety Hotline at (888) 327-4236. 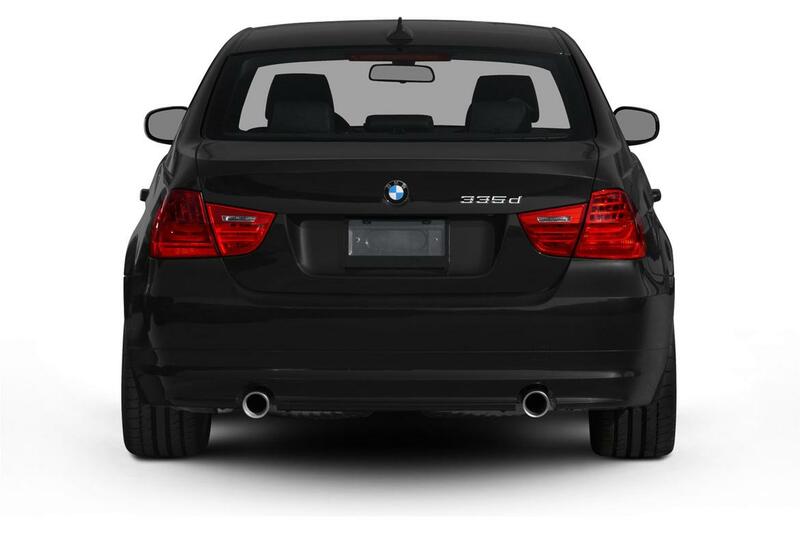 Westwood, N.J. – July 3, 2018 – BMW of North America has recalled more than 50 vehicles potentially equipped with defective steering wheels, according to documentation submitted to the National Highway Transportation Safety Administration. 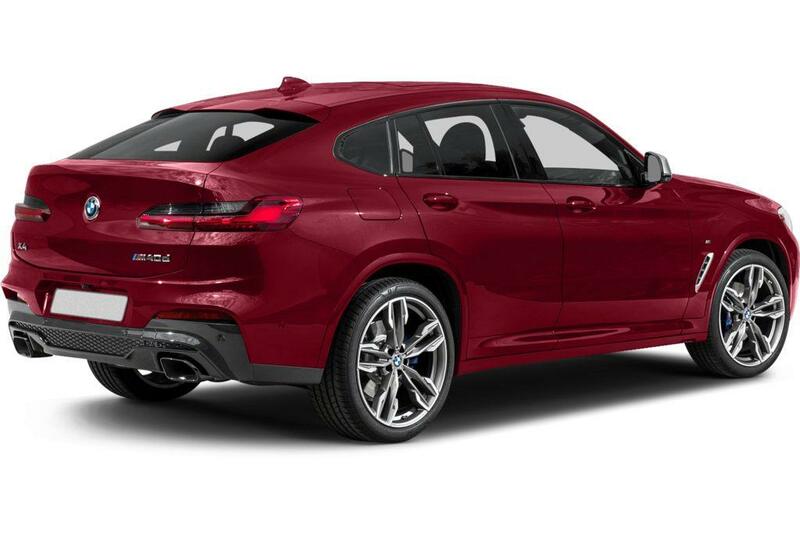 The campaign affects 2018-2019 BMW X-3 xDrive30i, sDrive30i and M40i sport utility vehicles produced between April 26, 2018, and May 2, 2018. 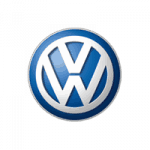 The German automaker suspects one-quarter of the vehicles referenced in the action contain the defective parts. Affected models feature steering wheels with defective Active Lane Keeping Assistant sensors. In the event that these sensors fail, drivers may not be alerted when the steering wheel is unattended, increasing the likelihood of a collision. However, BMW has yet to receive reports connecting the problematic parts to any accidents or injuries. On April 30, 2018, BMW’s steering wheel supplier reported that some previously installed assemblies may not have Active Lane Keeping Assistant functionality. Specifically, the sensors installed in the wheels were deemed incompatible with this advanced feature. The car company immediately initiated an engineering, during which time technicians performed field tests and confirmed the suppliers’ suspicions. Following these findings, BMW reviewed its production records and cross-checked them with data from the parts vendor to determine the breadth of the issue. Then, on May 30, 2018, quality assurance personnel reviewed the matter and called for a voluntary safety recall. 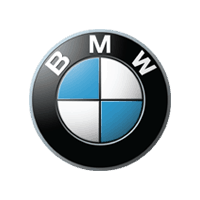 BMW notified dealers of the forthcoming action June 6, 2018. 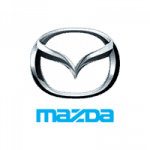 The automaker has directed dealers to inspect and, if necessary, replace the steering wheels in affected vehicles free of charge, according to an NHTSA recall acknowledgment document. BMW intends to notify owners via first-class mail July 23, 2018. 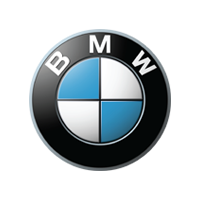 Those in need of assistance prior to the start of the recall campaign can speak with BMW customer service by calling (800) 525-7417. 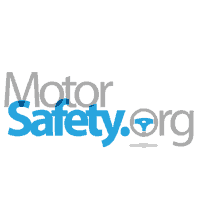 Owners can also reach out to the NHTSA directly using the agency’s toll-free Vehicle Safety Hotline at (888) 327-4236.